to the first settlers of Indiana in the early 1800s and holds the old Donnell family cemetery. 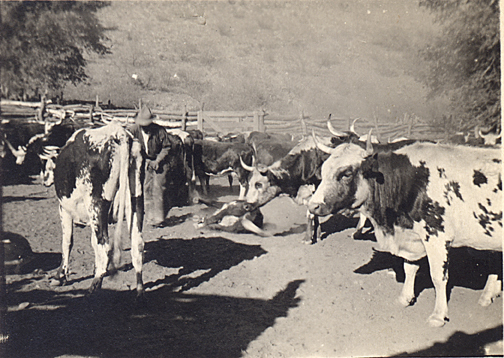 the farm along with his mother after the death of S.V. be available for photography on a limited basis. 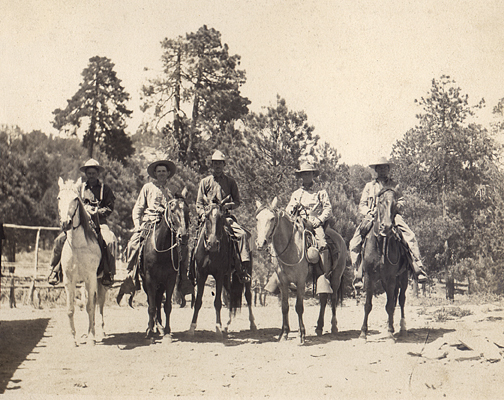 this posse of Arizona Rangers, of which he was a member. The Arizona Rangers ready to ride.